On the RHLAOB Instagram account, I’ve been observing Short Story Month by posting a favorite collection every day, along with a mini-review. I thought it might be a good idea to post them on the blog itself since the followers don’t always overlap. May is Short Story Month so I’m going to post a favorite collection every day. 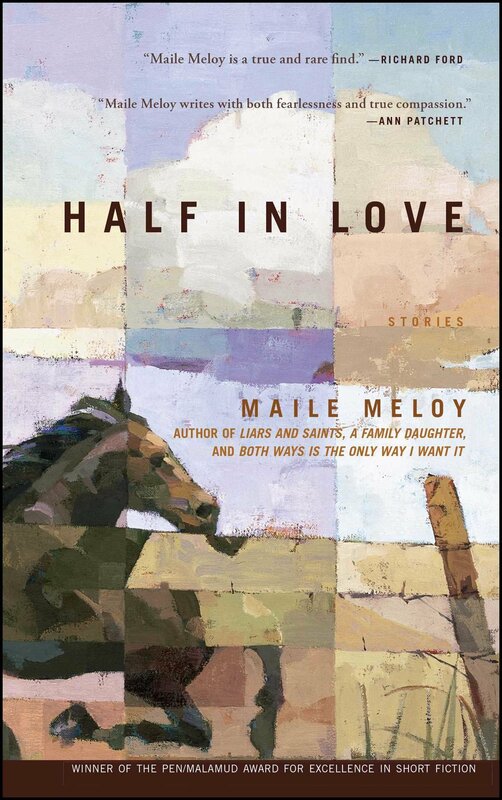 Maile Meloy is a brilliant short story writer. This is her first book from 2002; talk about an auspicious debut. She covers a lot of ground, most of it in western/Rocky Mountain settings, and takes not a single misstep.